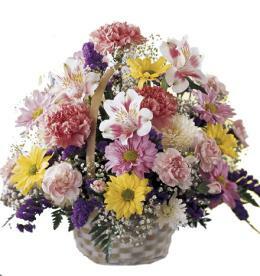 Special Vase with cross may not be available in all locations. 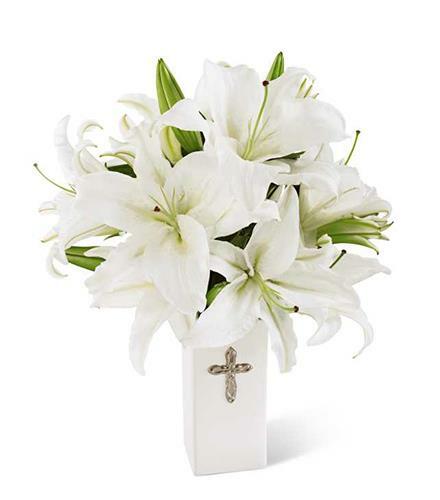 White lilies in vase. 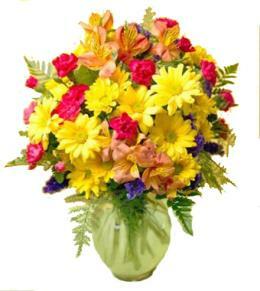 Celebrate Easter with the Faithful Blessings Bouquet. 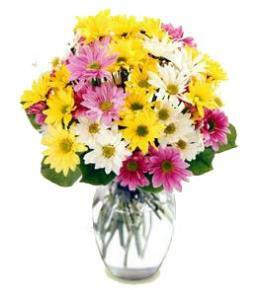 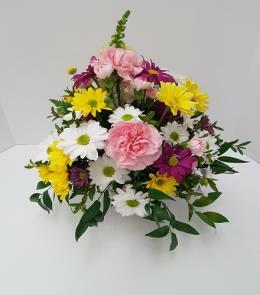 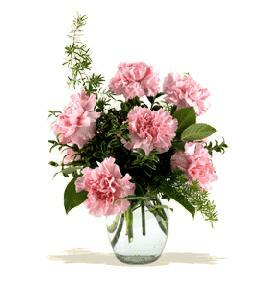 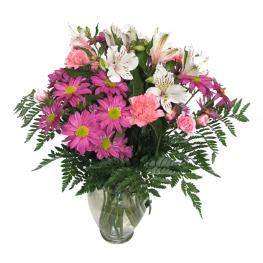 Florist Notes: Perfect for First Communion celebrations, confirmations, sympathy, weddings, or a special anniversary.